The 2014 champion Stan Wawrinka collapsed after a strong start to a 0-6, 7-5, 6-3 loss to Marco Cecchinato, who reached the French Open semis last year. 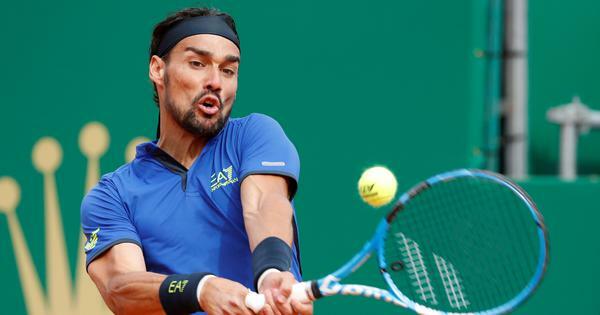 The world No 1 was relieved to avoid defeat in his first match of the clay season. 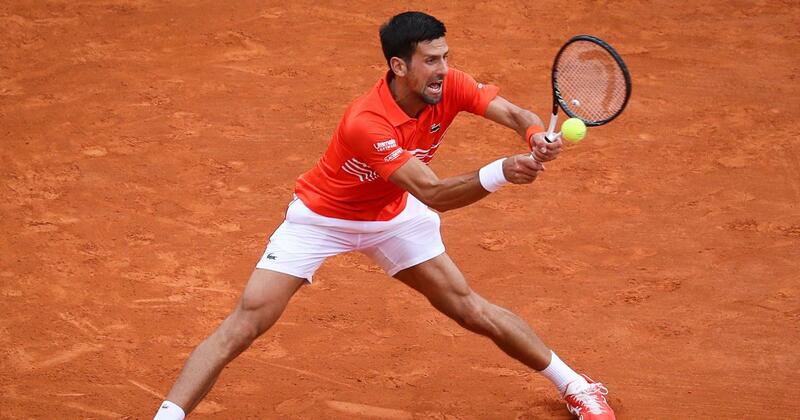 “It was a difficult match, there were lots of breaks [a run of eight straight during the second and third sets],” Djokovic said. The 18-year-old Auger-Aliassime, who reached last month’s Miami semi-finals as a qualifier, now boasts a ranking of 33rd – up from 175th when he played here a year ago.